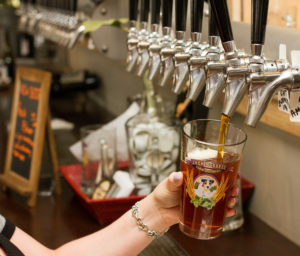 When you visit Jack Russell Farm Brewery, we want you to have an unparalleled craft beer experience away from the city. We focus on elevating classic styles with our own innovative twist. Because at Jack Russell, what you see is what you get, and we like it like that. We believe that there is a beer for every palate and it's our goal to serve you the very best representation of each style we brew. We hope to help you discover your next favorite beer, and our beertenders are always happy to make recommendations.